Here's some news for all foodies out there. It turns out that going vegan might have multiple health benefits for you! 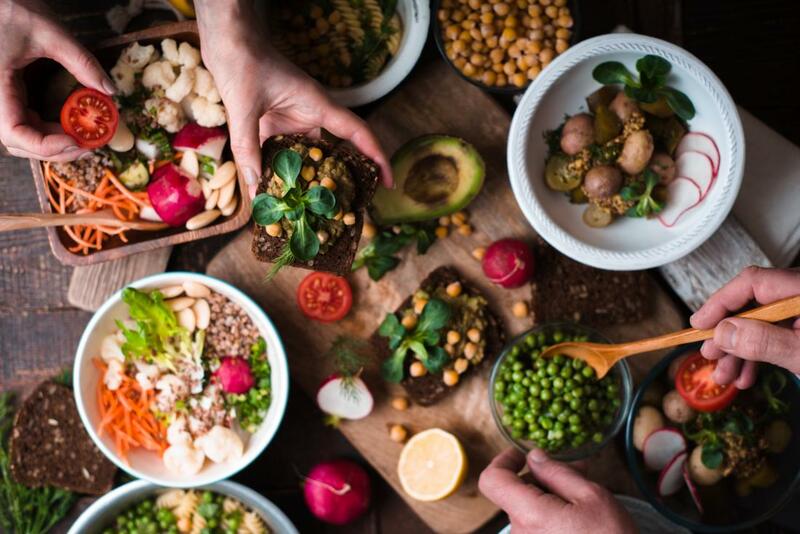 According to a new study published in the journal Nutrients, a vegan diet helps promoting beneficial gut hormones that are responsible for regulating blood sugar, satiety and weight. Washington DC: Here's some news for all foodies out there. It turns out that going vegan might have multiple health benefits for you! 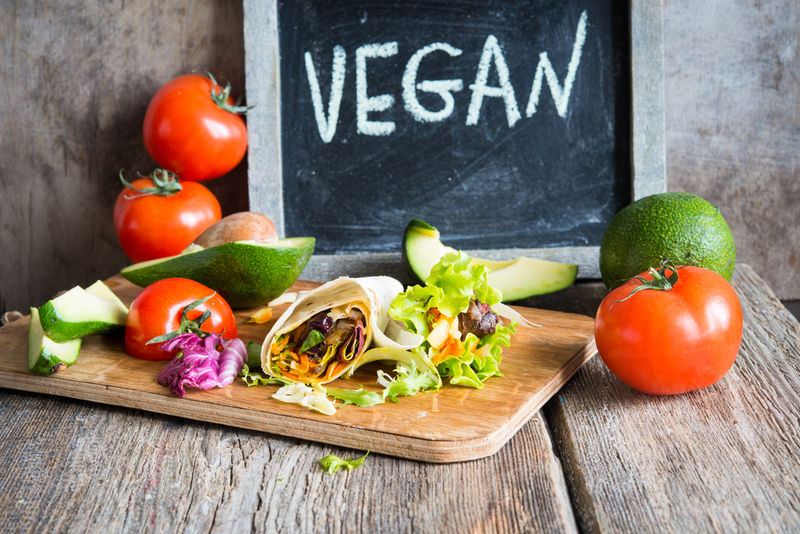 According to a new study published in the journal Nutrients, a vegan diet helps promoting beneficial gut hormones that are responsible for regulating blood sugar, satiety and weight. The meals contained the same amount of calories and ratio of macronutrients. 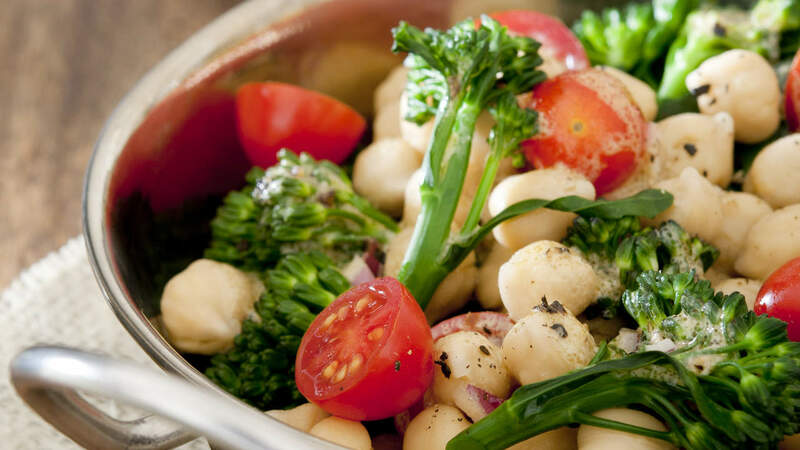 The study saw that vegan meal increased beneficial gastrointestinal hormones in all three groups when compared with the non-vegan meal. Speaking about it, study author Hana Kahleova said, "These beneficial gut hormones can help keep weight down, enhance insulin secretion, regulate blood sugar, and keep us feeling full longer." Previous studies have shown that plant-based diets are beneficial for weight loss and that those following it have approximately half the risk of developing diabetes, compared with non-vegetarians. Do you know why men gain weight after marriage?